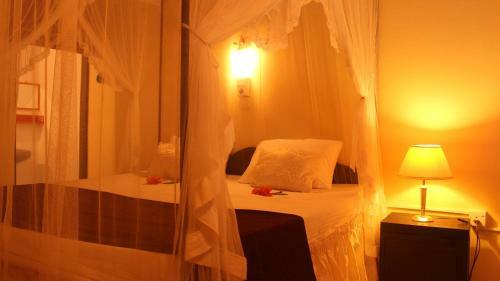 Отель Marti's One Min To The Beach находится в городе Unawatuna. Located just a minute walk from the Unawatuna Beach in the Galle District Region, 900 metres from Japanese Peace Pagoda, Marti's Rooms boasts a barbecue and terrace. The rooms are equipped with a private bathroom.